The NPA is the governing body of Fancy Pigeons in Great Britain. 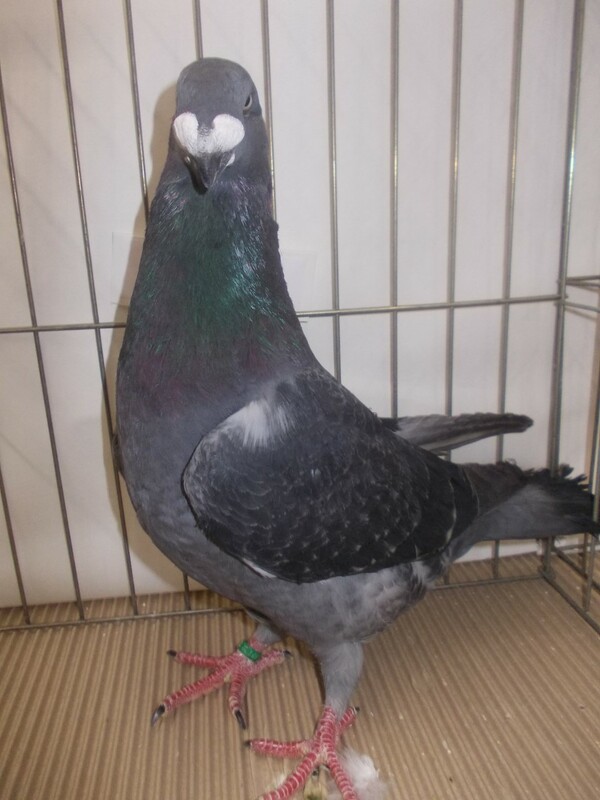 We control the issue of rings, Championship Shows and the exhibiting of pigeons. 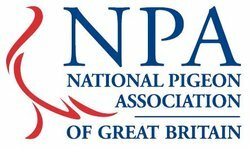 The NPA supports affiliated breed clubs and societies, sometimes in the form of monetary grants and loans, to enable them to continue to provide shows of good quality for the benefit of the whole Fancy. The NPA caters for over 200 varieties of Fancy and Flying Pigeons. Many are old breeds from the United Kingdom but also breeds that have been imported and developed in this country. Our aim is to breed and exhibit our stock at shows throughout the country from local clubs and agricultural shows to larger shows and Championship Shows organised by various clubs and societies. Many of the breeds have their own individual breed club, but those that do not are catered for by the Variety Pigeon Club. 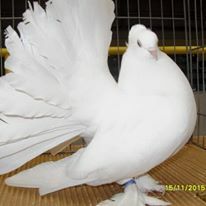 Fancy Pigeon shows may only be held under the rules of the NPA, and pigeons may only be exhibited bearing a ring issued by the NPA, or a recognised ring issued by the breed clubs of the various flying pigeons or rings issued by a recognised foreign club. We issue Challenge Certificates at Championship Shows - a bird must win 5 Challenge Certificates (only 2 as a young bird) under 4 separate judges to be recognised as a True Champion. NPA 12E674 This White hen has numerous wins starting in 2013 at Airdrie taking Best Structure at title she has taken twice in 2014. Then in 2015 she achieve two Reserve Best in Shows at Egremont and Lancashire, Ian. If you wish your Champion Pigeon to feature on the website please email the details of your pigeons winning along with a photograph to helen@nationalpigeonassociation.org or to any committee member.